Sutton house is a beautifully restored Victorian property located in the centre of Warrington, Cheshire. We provide fully serviced clinical and consulting suites, ideal for medical, health and therapy practitioners in which to base a private practice. 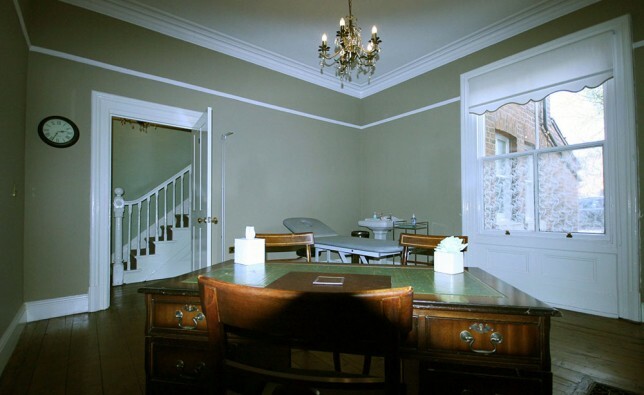 Sutton House offers eight beautifully refurbished rooms ranging from comfortably furnished consulting suites to professionally tailored clinical suites. The property has level access and stairlift facilities to the first floor rooms. The clinic suites provide an ideal space for medical and healthcare practitioners. 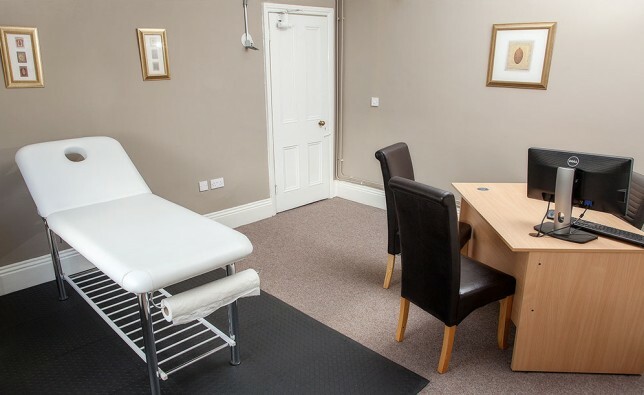 Each suite is fully furnished and equipped to a high standard with the needs of the practitioner and their client in mind. 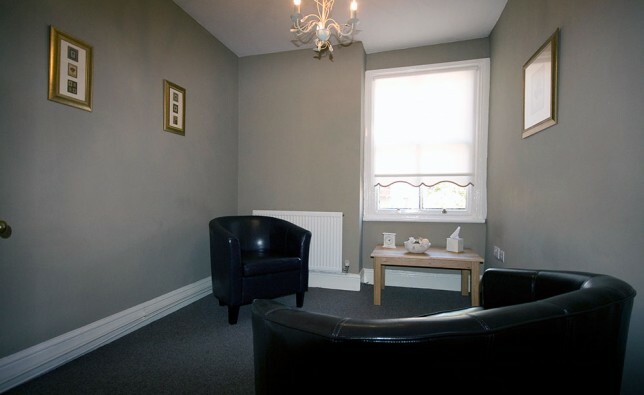 Our consultation suites offer comfortable and welcoming environments that are ideal for all forms of talking therapy. They also provide an excellent space for a variety of professionals in which to hold meetings, group events or for an individual in need of private work space. 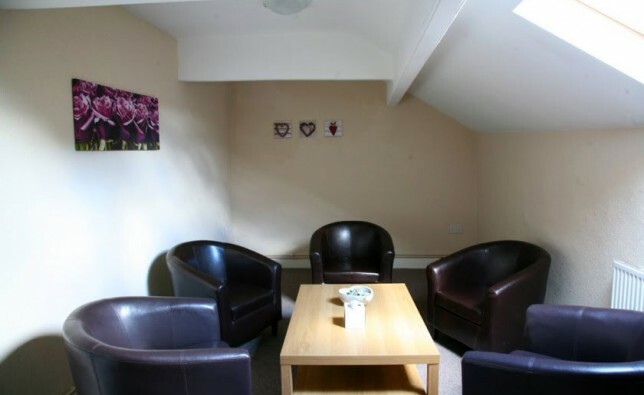 Situated on the ground floor and to the rear of the property, Room 1 retains many original features and provides a large clinical space that is suitable for clients who require level access. 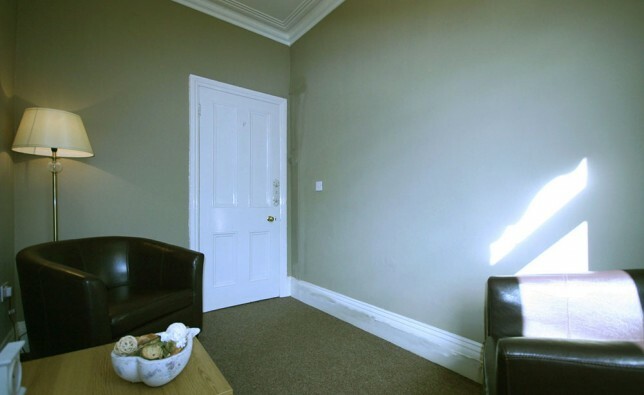 Room 2 is a quiet and comfortable consulting suite located on the first floor to the rear of the building. 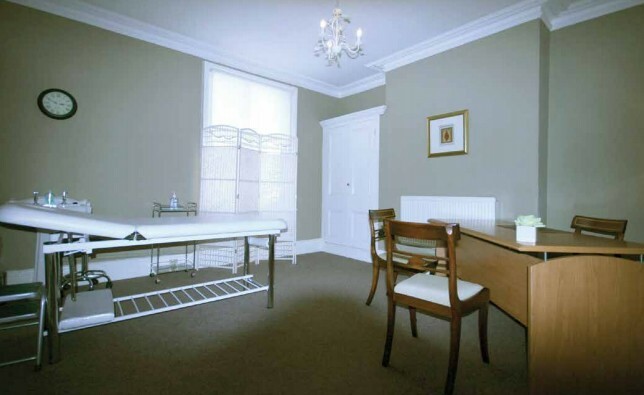 Room 3 is situated on the first floor to the rear of the property and offers a bright and quiet clinical space. 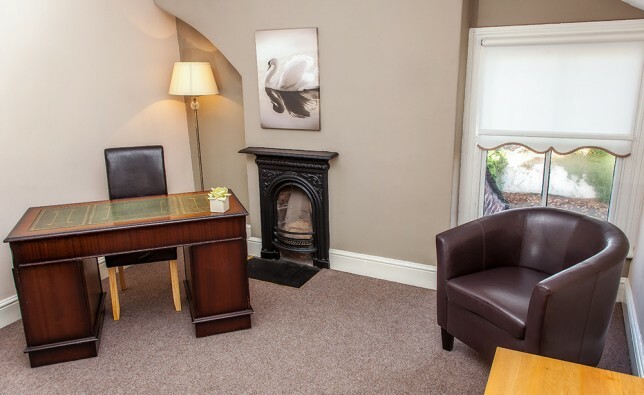 Situated on the first floor to the front of the property, Room 4 provides a bright and welcoming clinical space. 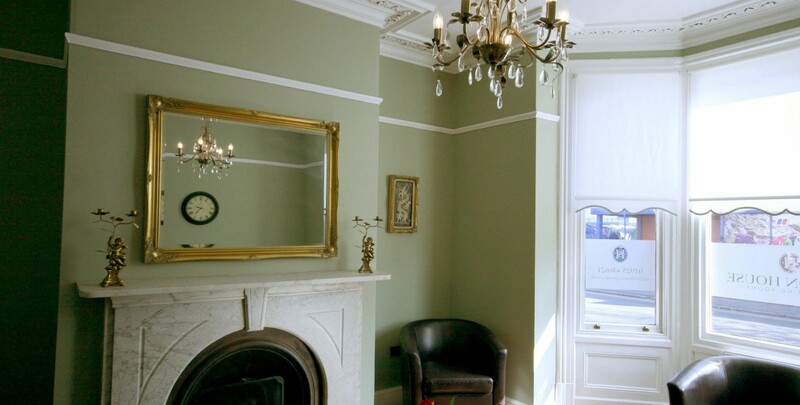 Situated on the first floor to the front of the property, Room 5 is a bright and welcoming consulting space. Room 6 is a quiet and calm consulting space located on the second floor to the rear of the property that also offers a more formal workspace. Situated on the second floor to the rear of the property, Room 7 is a quiet, calm and bright consulting space. Room 8 is located on the second floor to the front of the property. It is a large and versatile consulting space suitable for small consultations, meetings or group events. 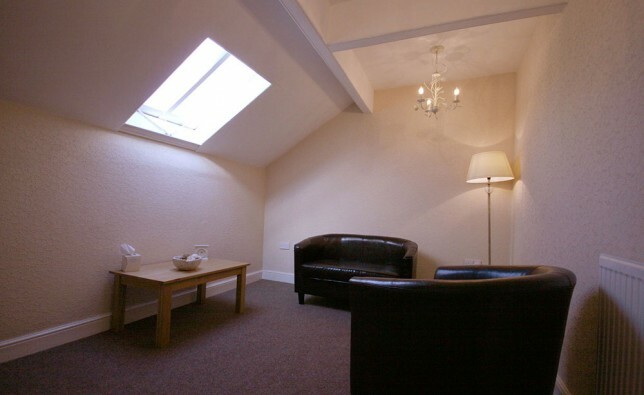 This rental package allows clients to book rooms for full days (9am-5pm) at a reduced hourly rate. At Sutton House we are delighted to be able to provide clients with the opportunity to secure rooms on a long-term basis. We would be more than happy to discuss your individual and specific requirements regarding a long-term rental package.